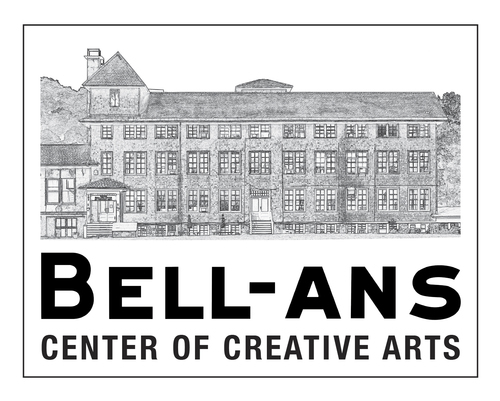 Rockland Center for the Arts will present an exhibition of A Children’s America. The overarching theme of “America” will include books about presidents, American values, and even American folk tales and heroes. The exhibit will feature some of America’s acclaimed Children’s Book illustrators. It will have a multi-ethnic group of artists and the artwork will offer a diverse and rich view of this wonderful land.